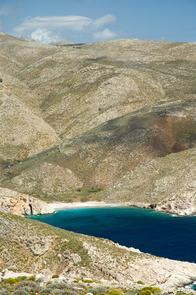 Tilos is a small Dodecanese island situated northwest of Rhodes and southwest of Symi. The island has a surface area of about 61km² and it is inhabited by approximately 500 people. The island captures the imagination of anyone interested in paleontology, for here there once lived a prehistoric dwarf elephant, whose skeletons were found in one of its caves. 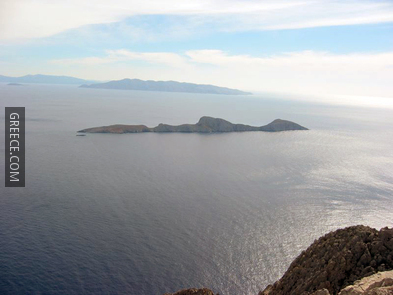 Tilos is not an island for everyone, but it is a destination for people looking for peace and quiet, rugged beauty, beautiful sea views, excellent walks and a simple lifestyle. 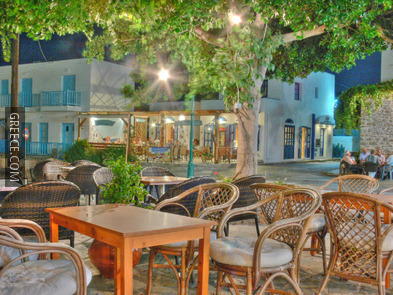 Visitors won’t find much in terms of accommodation, restaurants, lively bars and shops. On the contrary, this island is just about as relaxing as you can get. 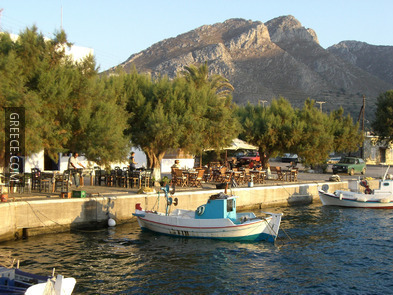 According to Greek mythology, Tilos took its name after the young son of Alia and Helios (Sun). 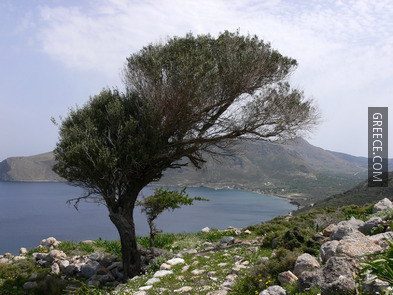 Tilos, who loved his mother dearly, came to the island to find herbs that would heal her. Later, he returned here to build a temple in honor of Apollo and Poseidon. The island was created after a territorial separation from the coast of Asia Minor, six million years ago. 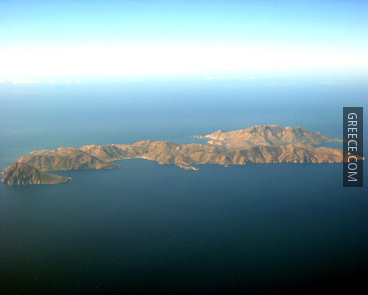 Tilos has been inhabited since the Neolithic Era (8000-7000 B.C. ), which important paleontological finds of prehistoric elephants attest to. Their skeletons were found after excavations in Charkadio cave. 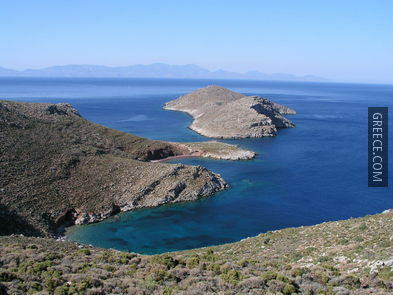 Other excavations proved that Minoans and Mycenaeans also lived on the island. 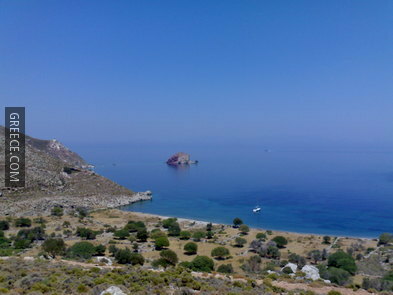 Tilos was also inhabited by Pelasgians. The 7th century B.C. 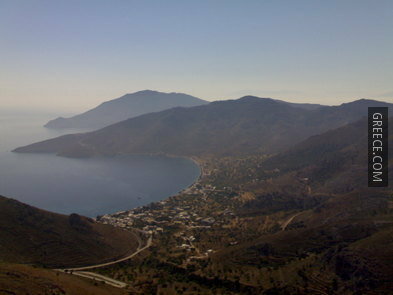 was, according to Herodotus, a golden age for Tilos, during which Tilini of Gelas colonized Sicily, with Tilos islanders and Lindos residents. In the 5th century B.C., the island became part of the Athenian Alliance and remained dependent on the island of Rhodes, until it passed to the Romans. 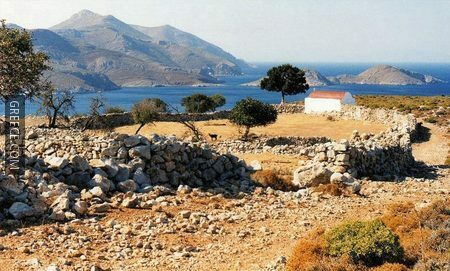 The richness of the archaeological finds dating to the Roman and early- Christian times reflects the prosperity of Tilos. Its prosperity continued until the great earthquake of 550 A.D. After that, Tilos followed the history of Rhodes, with which it was unified. During Byzantine times, Tilos, along with Nisyros, Kos and Samos, constituted the Prefecture of Samos. The knights of St. John inhabited the island and built three of the castles that still remain. In 1522, the island became part of the Ottoman Empire and was under the special financial and administrative status of “matkou” islands. Finally, in 1948 Tilos returned to the arms of mother Greece. 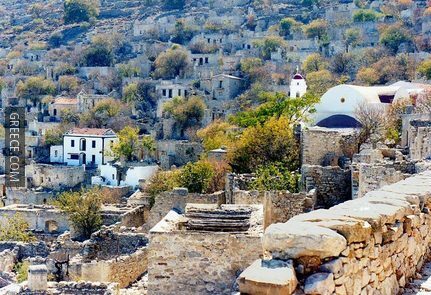 Megalo Horio: This is the capital of Tilos and extends at the foot of St. Stefanos hill which is crowned by an ancient castle dominating the skyline. 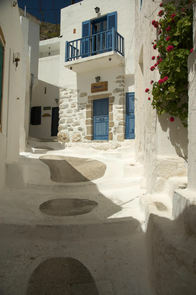 There is a quiet inherent charm in this village that is built on centuries of tradition. 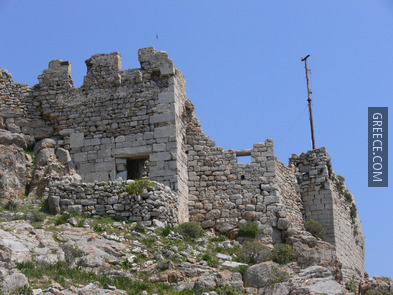 Until the early 18th century, the entire population of Tilos resided within the castle walls of Megalo Horio which had a famous temple dedicated to Pythios Apollo and Poliada Athena. On the foundation of this ancient temple, the church of Taxiarxis Michael was built in the post Byzantine period. The town preserves numerous elements of the traditional architecture. 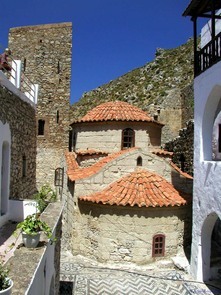 Its stone-houses are densely built around the main church and a web of paved alleys extends towards the mountain. Livadia: This is the port of the island, situated at the foot of the mountains that shelter Livadia Bay, 7km to the southeast of the capital. 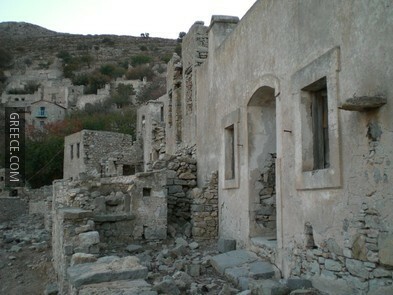 The settlement was built in 1930, when the people of Mikro Horio moved here. The houses are built in the inlet of a big bay and extend over a small but fertile valley. 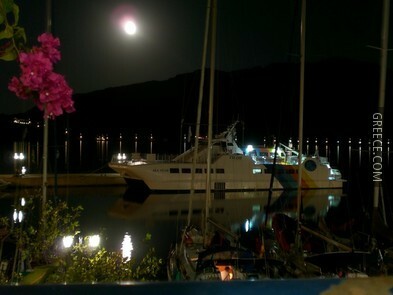 Agios Andonios: This picturesque fishing village is situated 2km at the northwestern part of the island. Its port is a haven for fishing and leisure boats. 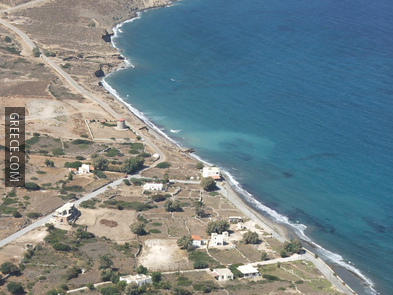 The beach of the settlement is dominated by the mill and the little church of Agios Andonios. Livadia: The beach of the settlement at Livadia is very good. With its graceful mile-long curve, its crystal clear waters, shaded trees and tourist facilities, it is ideal for swimming and relaxing. 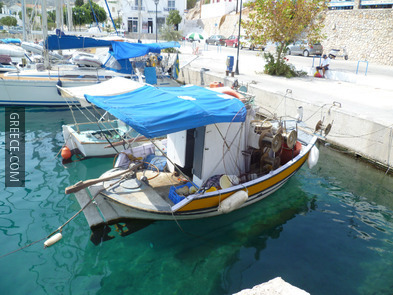 Agios Andonios: This small bay boasts a lovely fishing port and an excellent beach. There are few hotels, restaurants and cafes in the area and an amazing sandy beach at Plaka Bay, just few kilometers to the west. 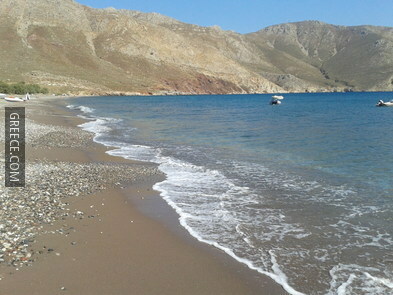 Eristos: This is probably the best beach of the island. It is located about 2.5km from Megalo Horio. The beach has tamarisk trees, a mixture of pebbles and sand and it is organized. 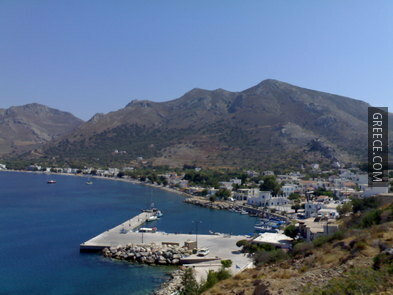 Ferry: Tilos is connected to the mainland (Piraeus) with two ferry services per week. 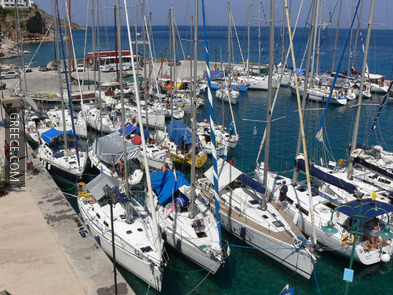 There are also ferry services to Rhodes, Kos, Nisiros and Kalymnos. 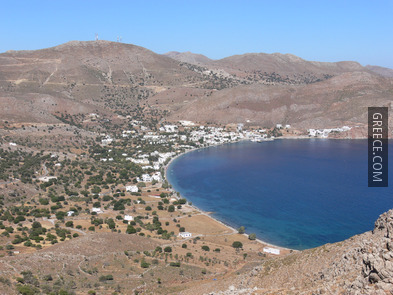 The climate of Tilos is a mild Mediterranean climate characterised by sunny and dry summers and mild winters. 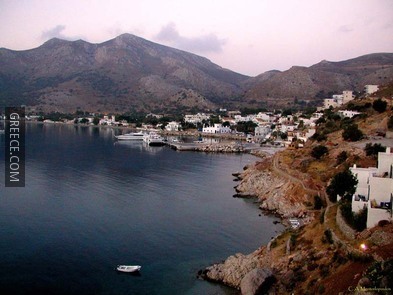 As an island, Tilos has a quite humid climate and some heavy rains during winter and autumn.